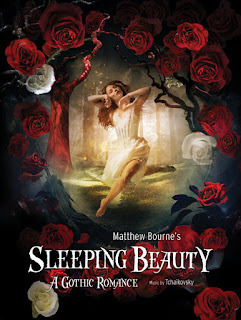 So last night four of us went to see the ballet 'Sleeping Beauty' choreographed by Matthew Bourne. 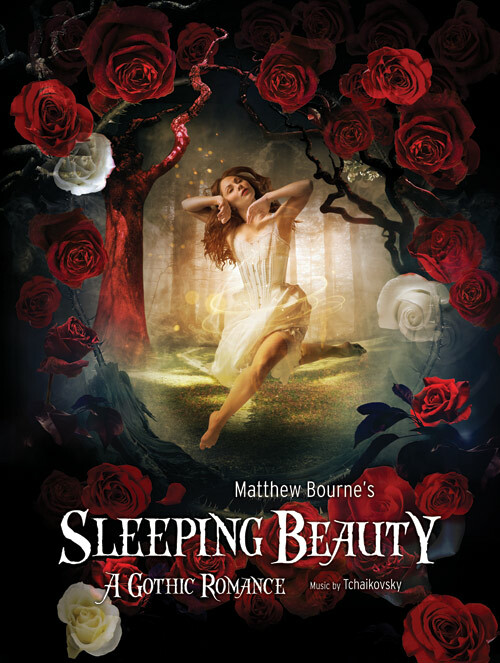 Before the show I remarked that the last time I'd seen a production of 'Sleeping Beauty' had been at the Birmingham Theatre in January 1967. That had been slightly different as it was the panto version starring Morecambe and Wise. During the interval, after an action-packed and amazing first half (never thought I'd say that about a ballet), we were discussing the performance and I said, "It's brilliant but not quite as good as the Morecambe and Wise version." Everyone fell about. Not because of my witty remark but because a woman standing next to me had given me a look of pure scorn. No doubt, even now she's telling all her acquaintances, "There was this truly wondrous ballet, a work of pure genius, with Tchaikovsky's marvellous music - and this moron next to me was comparing it unfavourably to Morecambe and Wise." On the very slim chance that she's reading this: it was a joke. J-O-K-E. Joke.